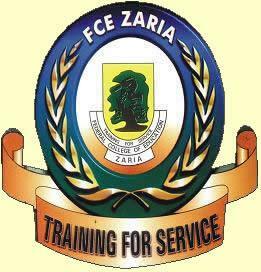 The Federal College of Education (FCE) Zaria first and second batch admission lists for the 2017/2018 academic session, containing the names of candidates admitted into the college various NCE Regular programmes are out. How to Check Federal College of Education Zaria Admission Lists. 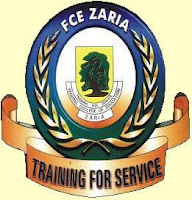 Go to Federal College of Education (FCE) Zaria admission status checking portal @ http://fcezaria.net/admission.php. Finally, click on ‘Search Admission’ to access your admission status.